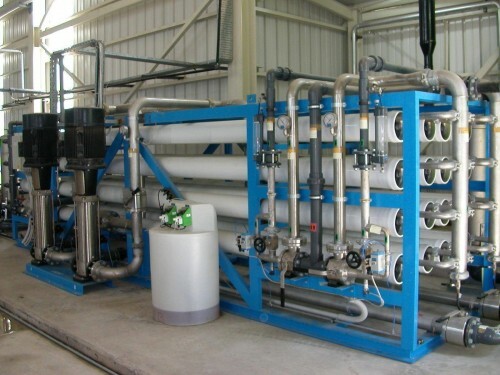 The operational life of Reverse Osmosis membranes at an independent power producer (IPP) plant in Sumatra Indonesia .have been more than doubled by the correct application of ZI-CHEM RO maintenance chemical program. This saved considerable costs, by delaying the need to purchase replacement membranes for more than 4 years. It also ensured the RO plant could operate at maximum capacity of high-purity water for a longer period without interruption. This is critical for the steam boiler plant which generates power and provides steam for the plant operation. This good result was considered a highly successful by the plant owners who recommended ZI-CHEM be used for future expansion projects.